Electro Kits for Bikes and Trikes give you extra POWER when you need it. Number at Capalaba Ph 3245 7615. Most stock is now in store and available. We service, repair and keep parts (Batteries, chargers, controllers, hand throttles, PAS sensors etc) to suit many other brand Electric bikes. We also service and repair Electric 4 wheel and 3 wheel mobility scooters and have pick up and delivery service available. A Bicycle is a human-scale, adaptable, astonishingly efficient, community friendly, life enhancing miracle machine. Sick of going to the Gym? Why not start riding to work, to your friends, see the sights or to the shops and get your exercise at the same time. We have customer's who ride and enjoy our bikes from Uni students through to 90+ year olds. You've just found the "One-Stop" resource for electric kits and Electrofyed bikes. When you deal with us and you're dealing with the Designer and Importer of the Electro Bikes and kits. Whether you want to keep fit without enduring the agony of peddling up steep hills, or just want to get around town without the effort of peddling at all. We have a range of electric bikes to suit all of your needs!! Like a demonstration? We have our own electric bike shop in Capalaba, with a fully equiped workshop and technicians to answer any questions you may have. 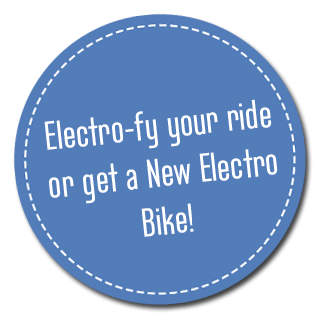 We are happy for you to try our range of electric bikes without any obligation to buy - why not come in to meet us and see for yourself the sheer quality of the Electro Bikes! Cycling is great fun, an affordable form of transport and good for your health, but it can be hard work, especially in hilly areas or into a headwind. Many people for various reasons consider cycling is not an option for them - for example - not fit enough, too lazy, not wanting to arrive at work sweaty, heart conditions, joint problems etc. Commuters, the elderly, people recovering from illness or parents simply wanting to keep up with their kids (and they're great for the kids too!) can all benefit from an electric bike. Many opt for a powered bike simply because it's more fun. You can go further, faster for the same effort. If you're a commuter you may well arrive faster on an electric bicycle than you would by car and without the sweat! Take shortcuts, bike paths, ease through standing traffic, take it on the train. 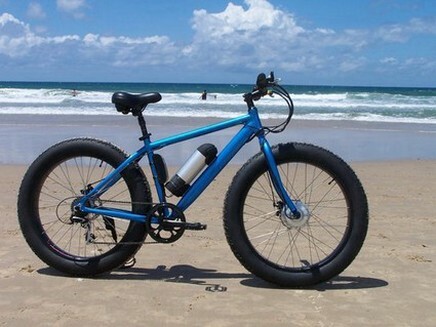 Try an electric bicycle! 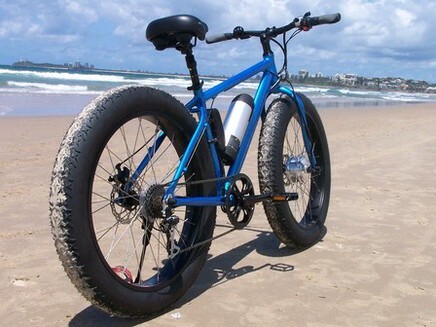 Welcome to the world of Electro Bikes Australia. A world synonymous with high quality workmanship and technical innovation.